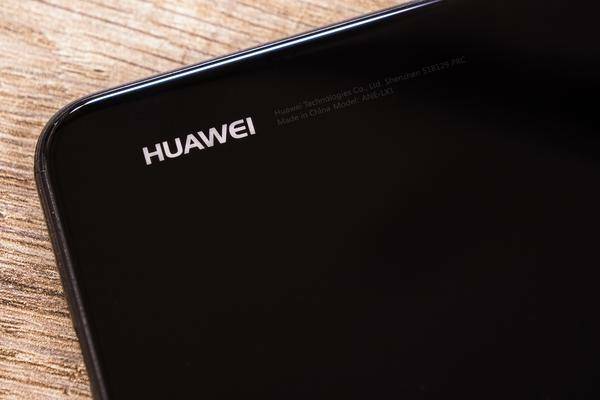 Before the unveiling event next week, the rumors about the Huawei P30 and P30 Pro continue to pick up speed. Apparently with the GT Active Edition at the same time a new smartwatch will be presented. Another leak shows the performance of the P30 Pro built-in fingerprint sensor in the video. On March 26, Huawei wants to introduce its new smartphones P30 and P30 Pro to the world public. In advance, new leaks always appear on the new devices in the network. Pocketnow is now showing new ad graphics showing the phone along with a new smartwatch, the GT Active Edition. According to Huawei's Super Sensing Leica Quad Camera and 10X Hybrid Zoom, the P30 series will "rewrite the rules of photography". The report also announces a "dual-view video" feature that will play back images from different perspectives. The feature will apparently be redelivered by an update and not be available for the launch of the Huawei P30. Furthermore, a short video appeared on the net to show how a user sets the fingerprint sensor, which is installed under the display of the P30 Pro. You can see the Pro version on the rounded edges of the display. The upper and lower display edges of the smartphone are significantly thinner than last year's model, also the Waterdrop Notch has become smaller. Overall, the video visible design confirms render and teaser images that the Huawei P30 Pro used to show in previous leaks.